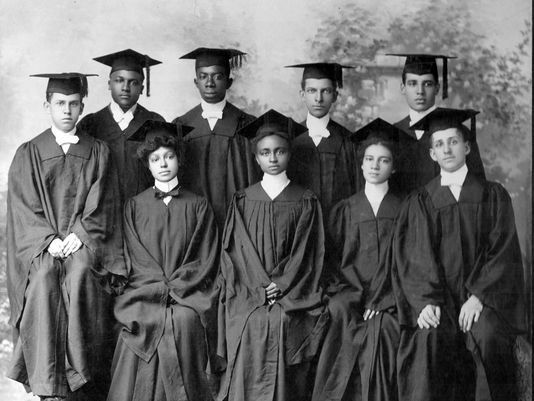 Newly streaming at Independent Lens is Stanley Nelson's Tell Them We Are Rising: The Story of Black Colleges and Universities, which tells the powerful story of the rise, influence and evolution of HBCUs. Newly streaming at HBO is Kate Davis' Oscar-nominated short Traffic Stop, which tells the story of Breaion King, a 26-year-old African-American school teacher from Austin, Texas, who is stopped for a routine traffic violation that escalates into a dramatic arrest. Newly streaming on Netflix is Shaul Schwarz and Christina Clusiau's Trophy, exploring the tensions between the lucrative big-game hunting business and wildlife conservation from a variety of perspectives. Currently streaming on Hulu is Laura Gabbert's City of Gold, which chronicles Pulitzer Prize-winning restaurant critic Jonathan Gold's deep and complex relationship with the food and culture of his city, Los Angeles.